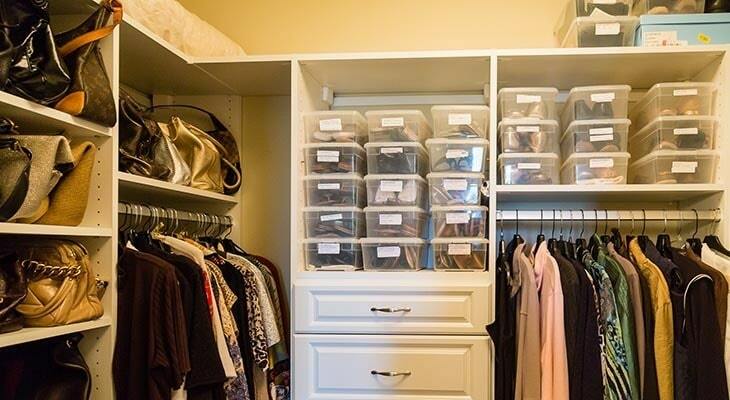 At Palmetto Ace Home Center we have everything you need to keep your home organized, from the inside-out! We carry everything from storage sheds and floor racks to closet, bath and kitchen organizers. Let us help you turn your to-do list into a DONE list! Don’t have what you’re looking for? We will special order it for you!